Happy Holidays from The Taylor Law Office, P.A. In most cases, the divorce process is never easy. This is particularly true during the holidays. Below are some things to consider for those in the divorce process during the holidays or contemplating divorce during the holidays. Unless there is a compelling reason, I recommend not filing for divorce during the holidays. When going through the divorce process it’s important to stay focused. With all of the activities associated with holidays (parties, dinners, ect. ), it may be hard to focus. Instead, reflect on what you want from life, set goals and solidify relations with close friends and family. What if I am already in the divorce process? If you are in the divorce process, try to take it easy and take care of yourself. Unless it’s absolutely necessary, I recommend not scheduling hearings and meditations between Christmas and the New Year. 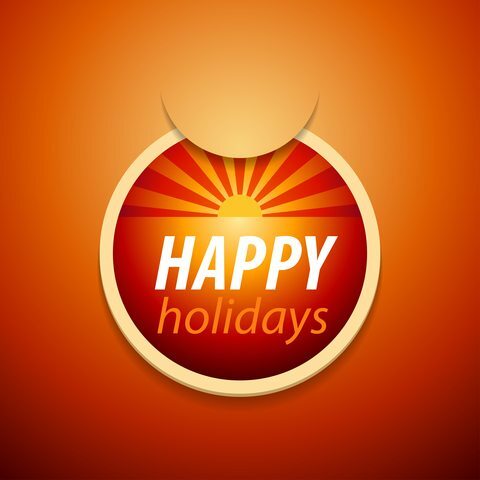 The emotions associated with holidays can cloud your judgment or compel you to say things you may regret. If you are planning divorce after the holidays or need to discuss holiday divorce issues, please contact your divorce lawyer in Jacksonville, Florida at 904-339-5298 or through this website. I’m here to help. Happy Holidays to you and your family!